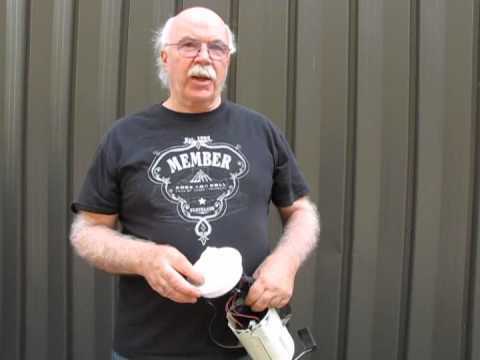 Atlantic British Ltd. Repair & Maintenance Academy How-To Video: Watch Jim explain the differences between two popular fuel pumps (with or without pressure sensor) for Land Rover Discovery Series 2, 1999 - 2004 models. Questions about this video? Call us at 1-800-533-2210 or contact us via live chat.